Will I Get an Email When I Sign Up For Back In Stock Notifications? How Will I Know When The Out of Stock Item I Signed up For is Back in Stock? How Do I Set up a Back in Stock Notification? How Do I Take Advantage of the 10% Discount for Signing Up? Does New Balance Carry Military Tactical Boots? 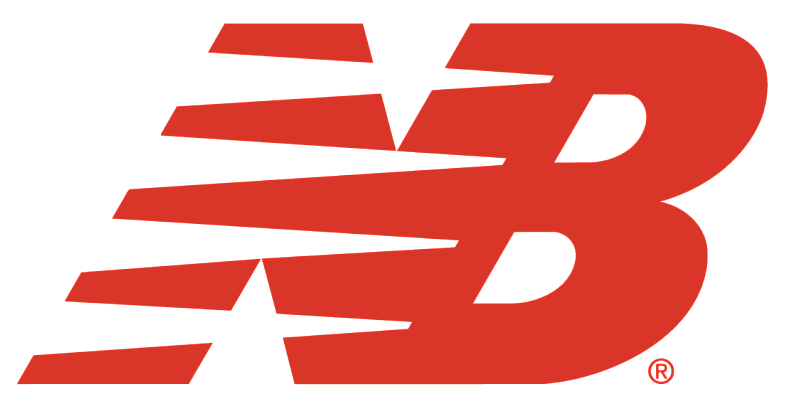 Does New Balance Offer Stickers? Does New Balance Offer a Military Discount? How Do I Log out of My Newbalance.Com Account? Does an eGift Have an Expiration Date? When Is the Next Tent Sale at Your Factory Store? Who Can I Contact to Sell New Balance in My Store? Where Are Your Factory Stores? Does New Balance Have a Relationship with the US Military?